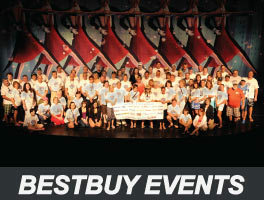 Check here for the latest news and information on Bestbuy events. 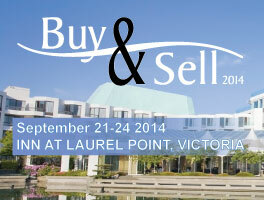 The September flyer is out now. 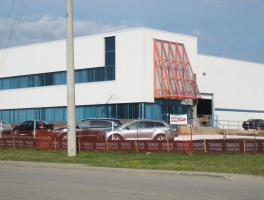 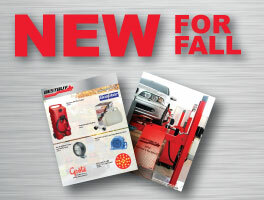 Look for the Fall Tool and Equipment Catalogue to be delivered in early October.